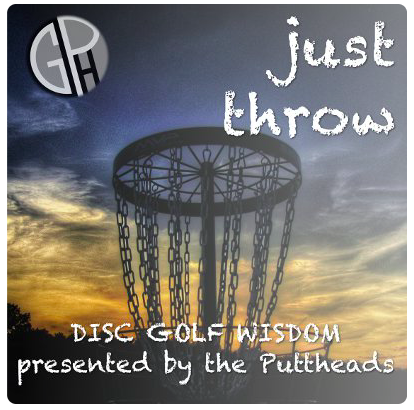 Donate To The Cause – Keep The Zen Disc Golf Podcast Alive! Podcasts are free. Podcasting is not. Funny thing about podcasting… Success costs money. As we continue to reach record numbers of listeners the costs rise with syndication, web development, and GIVEAWAYS, I am constantly plagued with the question, how can I keep the podcast self-sustaining. The answer: $1. That’s it. 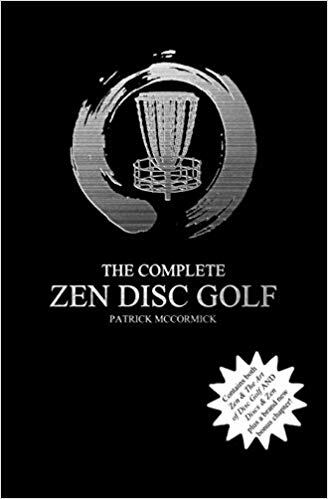 If you love the ZEN DISC GOLF PODCAST, please consider donating as little as $1 a month and help keep this show alive, going and growing. By supporting, you will be entered to win a $20 gift card from Infinite Discs each month. You will get one entry per donated dollar per month (i.e. Putter level =1 entry per month, Distance driver level = 3 entries per month). Cancel anytime! Cancel anytime clicking the button below.